Morocco. 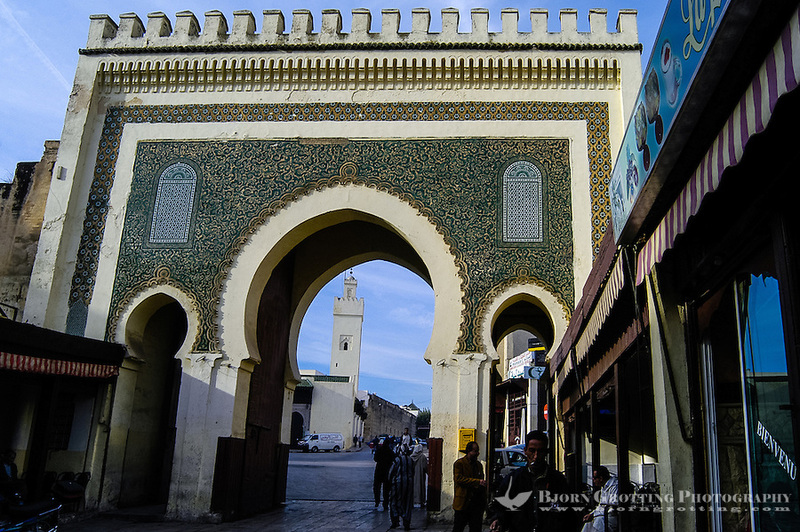 The medina in Fes, Fes el Bali, is on UNESCO's World Heritage Site list. The green gate.